Same Day Jet Ski Loan Approvals! 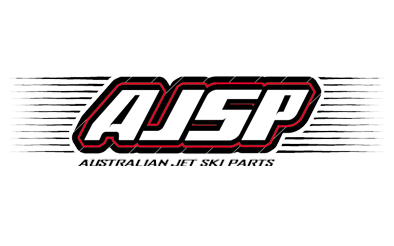 Australian Jet Ski Parts has partnered with Ask 4 Finance to help you compare and save on your next jet ski loan. With us having access to a wide range of banks and other lenders, we guarantee that we will work hard to get you the best overall jet ski loan package available in Australia. We have over 15 years experience in the jet ski and marine industry, so rest assured that we know what it takes to secure you the very best deal! Our online jet ski loan application process is quick and easy, plus you can have your jet ski loan approval back the same day! If you have further questions and would like to speak with our expert jet ski loan consultant before making your application, please feel free to call Jason Barry on 0404 755 051. Our team are here to help you every step of the way! We’ll save you time and money by doing the hard work for you! Our job is to get you the best loan approval in today’s finance market! Apply online right now, you could have your answer back today!